Discovering the unknown talents sohblog.com ! 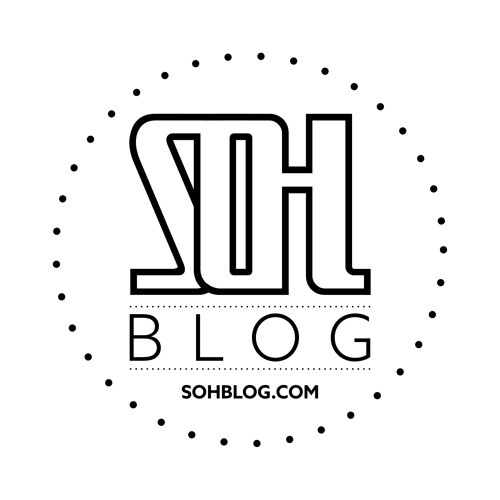 sohblog.com interviews check it out !! https://www.youtube.com/watch?list=PLmo6w_E3Pl6qK8SVL-pvqlRiJMHEtZoEV&v=FPPDGCOAL9E Like our facebook page if you want to stay updated! of the best house music ! ?worldwide Facebook.com/sohblog Contact us/submissions http://www.sohblog.com/submissions/ ***we are always looking for new talents to work with! *** follow us to stay updated! !